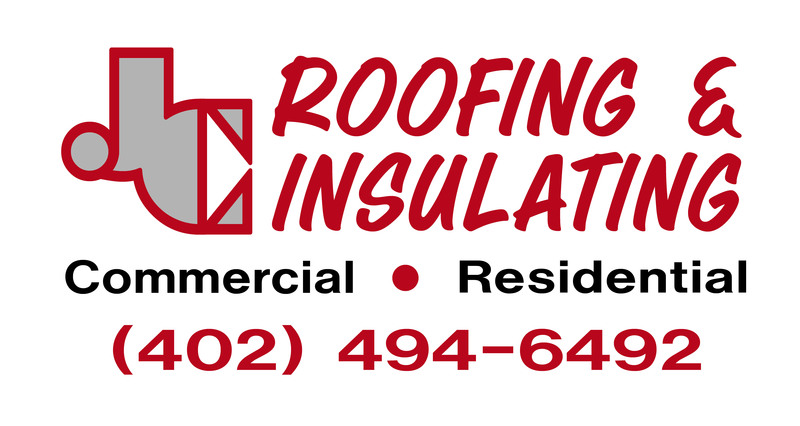 We offer Commercial and Residential Roofing in Sioux City and surrounding areas. Roofs are our specialty. We do residential, commercial and industrial services, roofs, roof repairs, seamless gutters, including repairs. 2019 Training is underway for the J.C. Roofing crew. Always learning, always growing, and setting the standard in the Roofing industry. We LOVE new projects! Let's get started!